Do you wonder why people are not attracted to your message or your business? 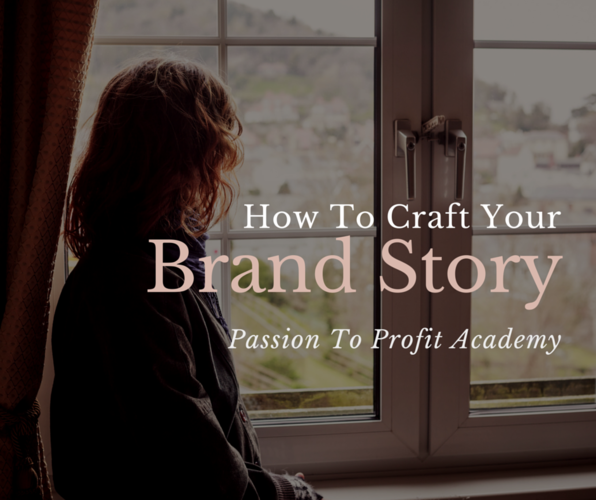 Crafting a powerful brand story is building something that people care about, want to buy into and share with others. MOTIVATION EXPERT Over the past 9 years, I've been helping individuals and organizations grow and prosper by unleashing the power of PASSION-DRIVEN work. I believe that when you find and follow your passion, you achieve miraculous results! In 2007, I discovered how the power of passion transforms the ordinary into extraordinary when I started my series of interviews with ultra-successful people about their secrets of success, having recorded over 150 interviews with the world's leading success and business gurus like Jim Cathcart, Tony Alessandra, Michael Gerber, Mark Sanborn, Omar Samra, Nadia Wassef and many more. BESTSELLING AUTHOR On May 19, 2009, my first book, The Pharaohs' Code, was Amazon's #1 best-selling motivational book. This book is your personal Rosetta Stone for unlocking the true meaning of your life. I'm also the author of three internationally highly acclaimed books:Perk up your profits 3D design without background - StoryNetworking: A Proven 4-Step System To Connect With Successful People. - Midway Simplicity: Easy Solutions To Simplify Your Time, Health, Things, Finances and Relationships. - And my latest book, Perk Up Your Profits: A Proven 4-Step System To Stimulate Revenues While Rewarding Your People. MOTIVATIONAL KEYNOTE SPEAKER I speak at conferences on the topic of unleashing the power passion to achieve remarkable success. I show leaders how to motivate their people and drive peak performance by implementing an easy, proven system that will make people feel great and at the same time maximize profits. I'm the past president of Cairo Toastmasters. Toastmasters International is the world's leading public speaking & leadership development organization. I'm also a professional member of the Global Speakers Federation and the (USA) National Speakers Association, the premier organizations for professional speakers.